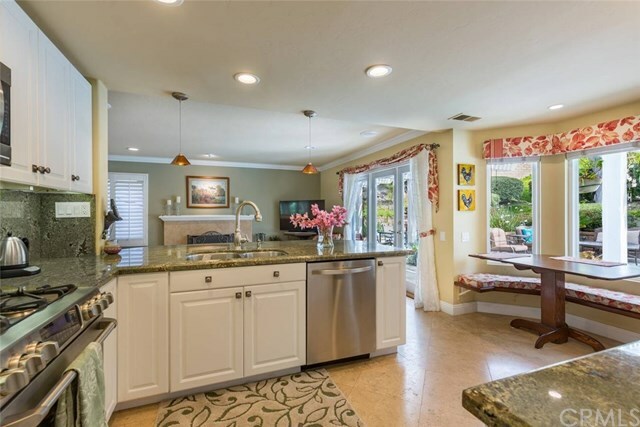 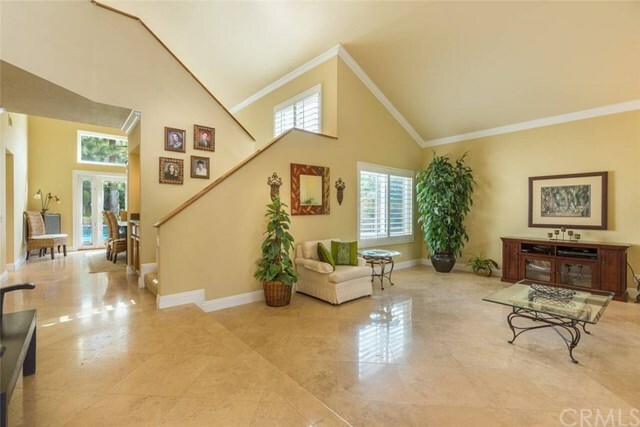 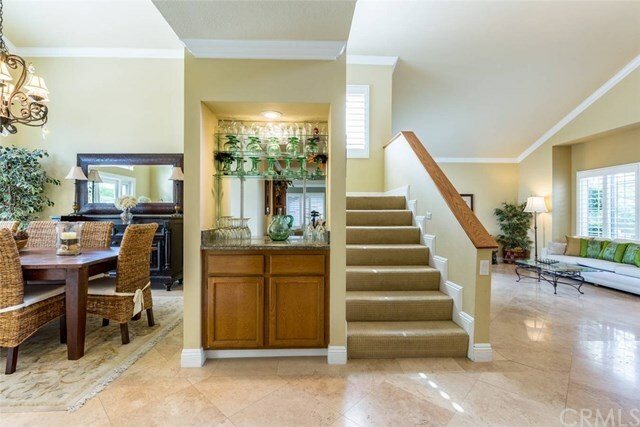 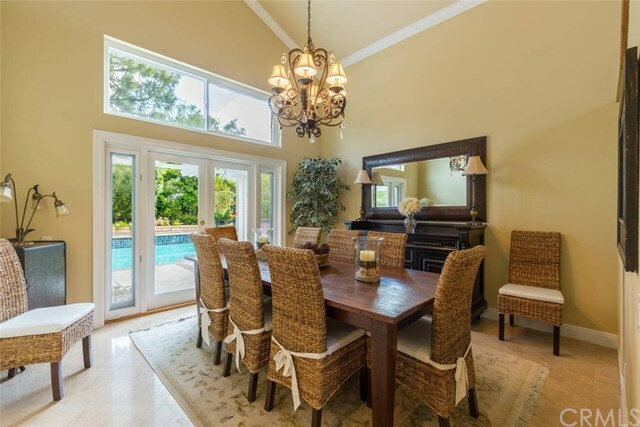 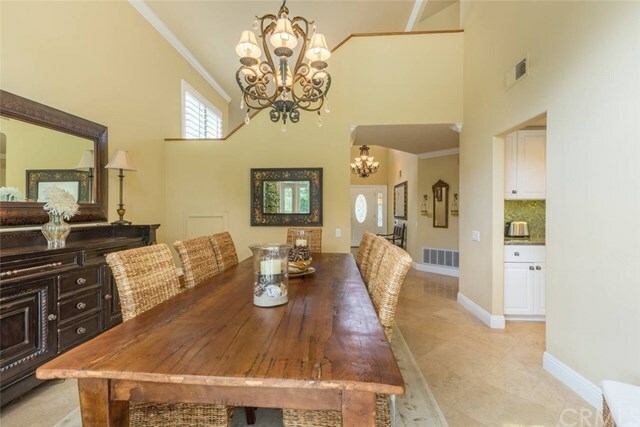 This beautiful 4 bedroom pool home is located on a 13,500 sq.ft. 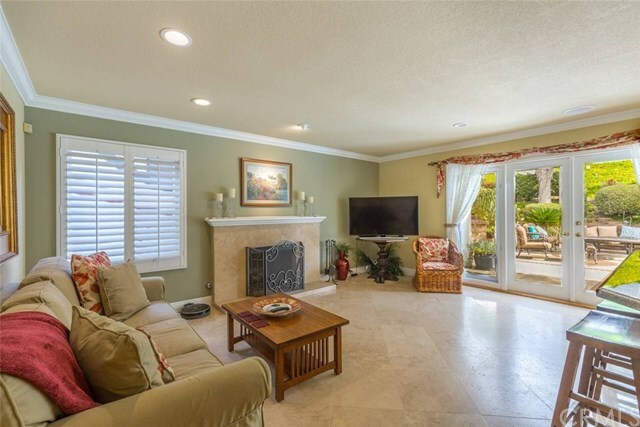 Private corner lot in the highly desired neighborhood of San Rita Ridge. 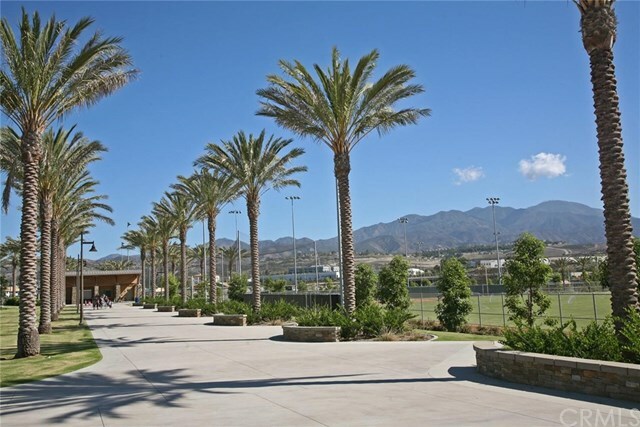 40-foot RV access and parking. 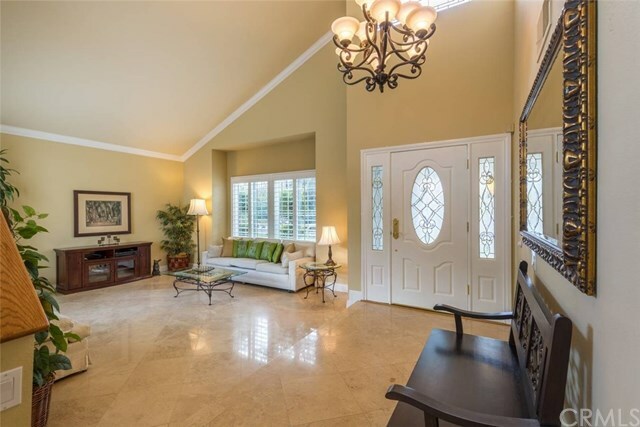 Gorgeous travertine floors throughout the main floor, formal living room and dining room with French doors leading to the beautiful pool area. 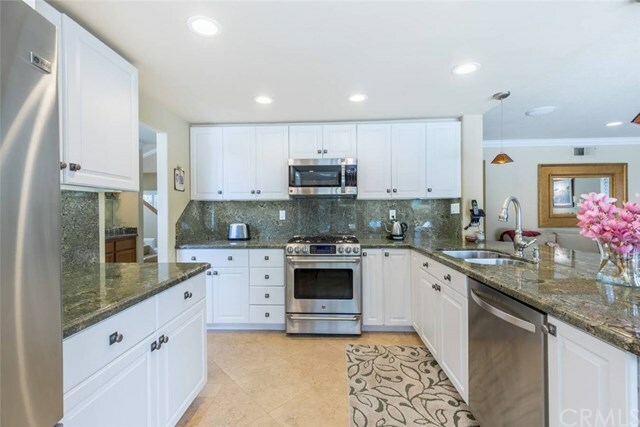 Kitchen with granite, stainless steel appliances, breakfast nook and breakfast bar open to the family room with a fireplace. 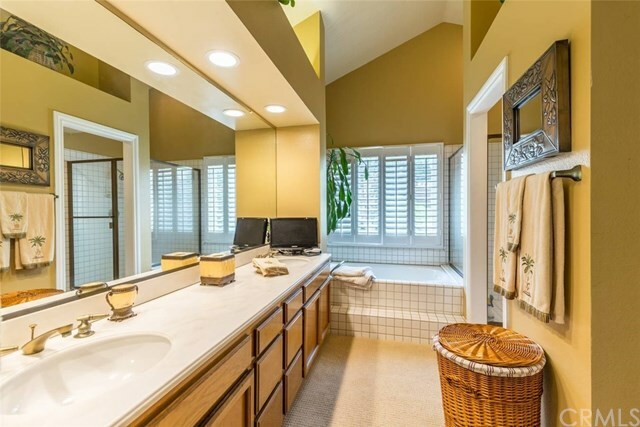 The main floor also includes a powder room, large laundry room and direct access to the large 3-car garage. 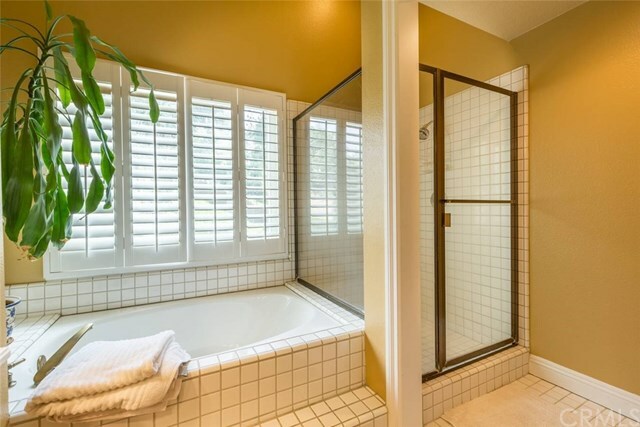 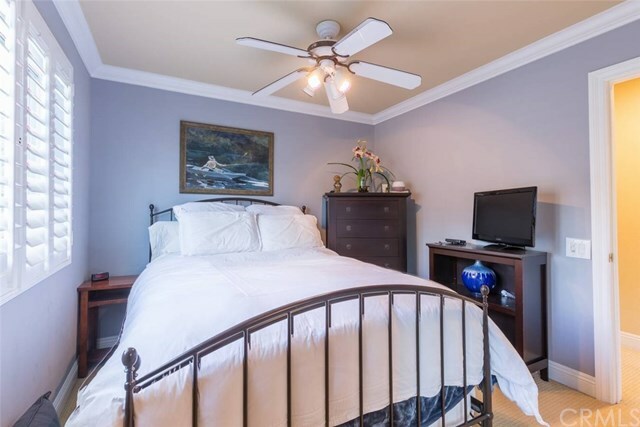 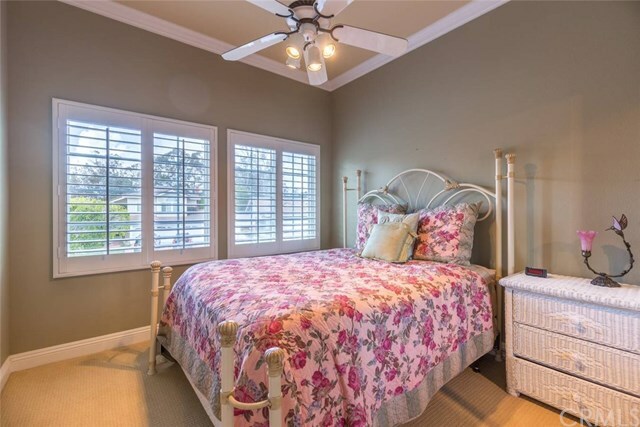 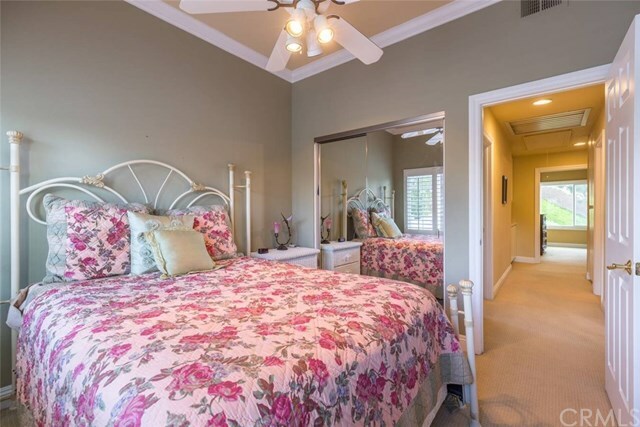 Upstairs you will find the master bedroom with large master bathroom suite and walk-in closet, three additional bedrooms all with plantation shutters. 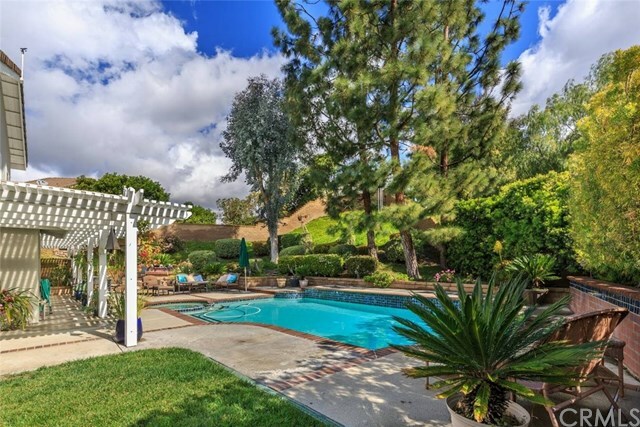 Entertain in your gorgeous backyard with saltwater pool and spa, large grassy area and built-in BBQ. 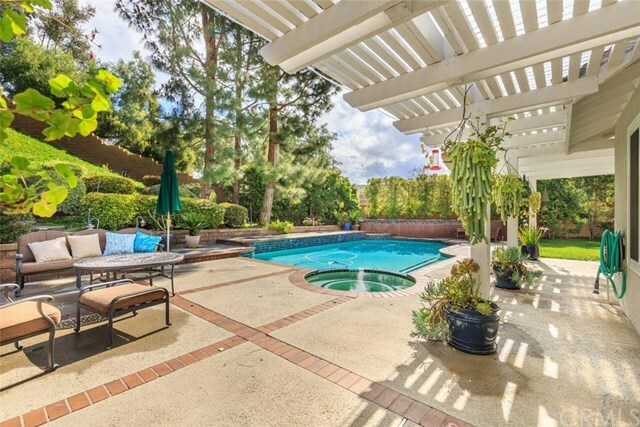 There are 2 solar systems, one for the pool and one for electric savings and both are paid for! 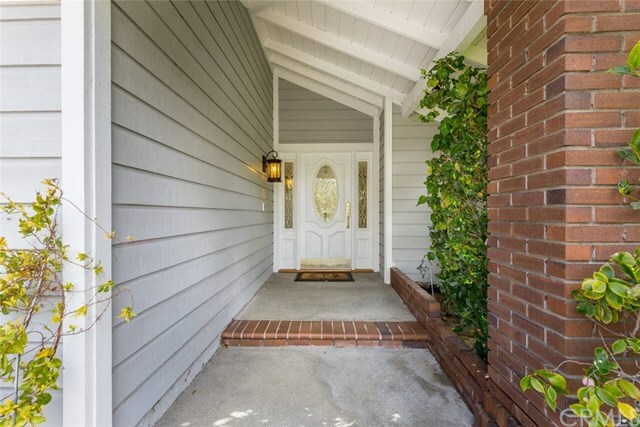 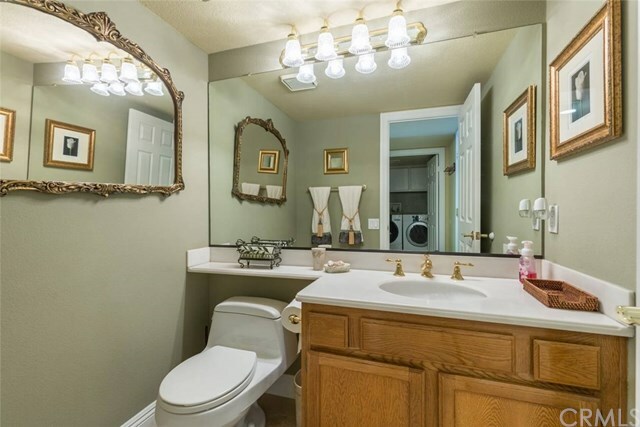 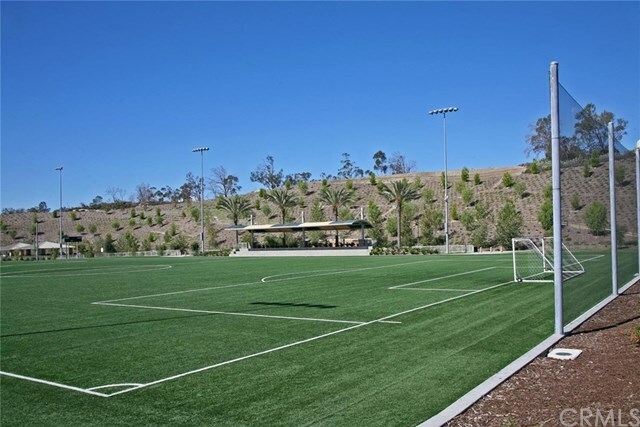 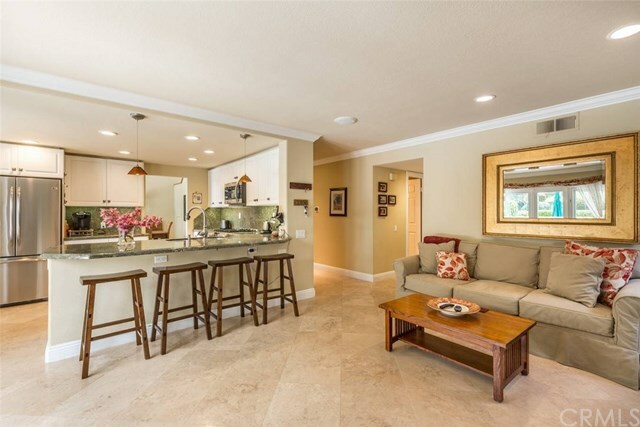 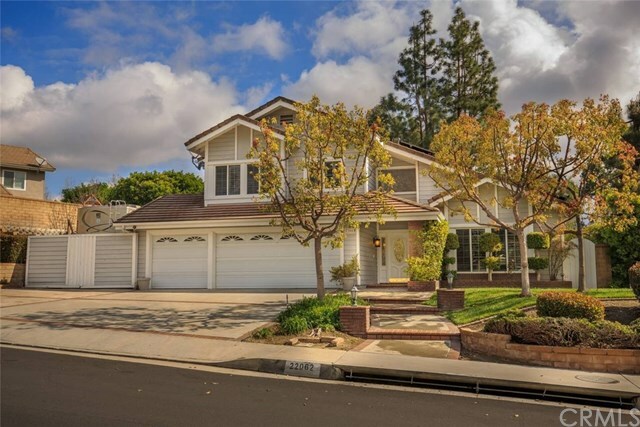 This home is conveniently located to schools, parks, toll roads and the Irvine Spectrum! 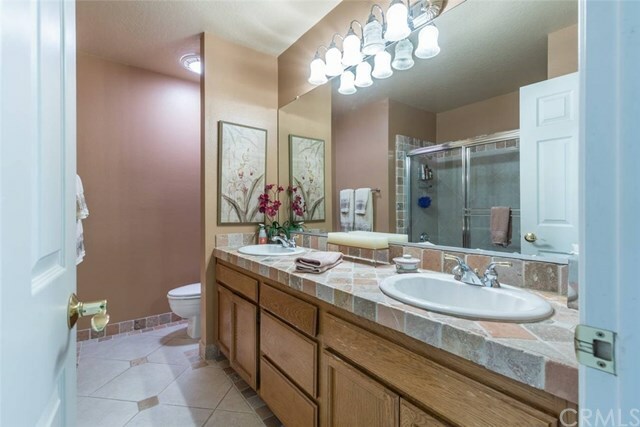 Make your appointment now to see this rarely on the market gem before it is gone!